I've been so busy slacking lately that I let the Virtual Drive-In sneak up on me this month. If I need to be reminded, then I'm sure everyone else does, too. 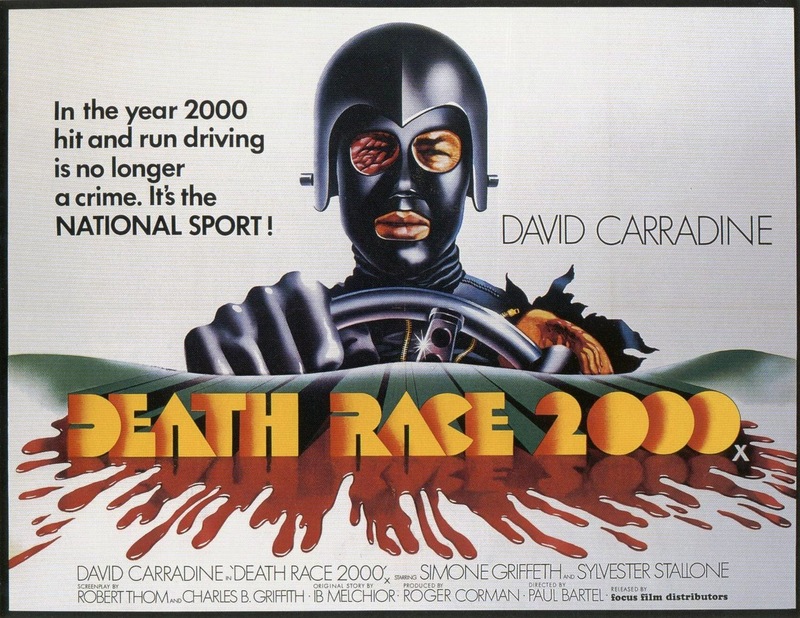 The selection for September is Paul Bartel's Death Race 2000 (1975), and you can click here for details on how to watch with us. Scheduled showtime is Saturday, September 5th at 9:30 pm Eastern Standard.